© Stephanie Grantham. All rights reserved. 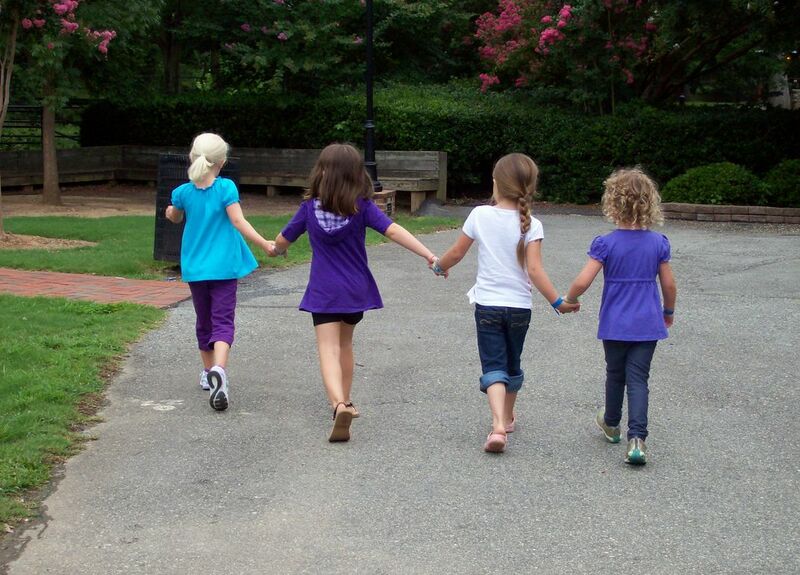 Friendship-these girls were having fun at a birthday party at a park in Burlington, NC. Date Uploaded: Aug. 3, 2010, 1:40 p.m.